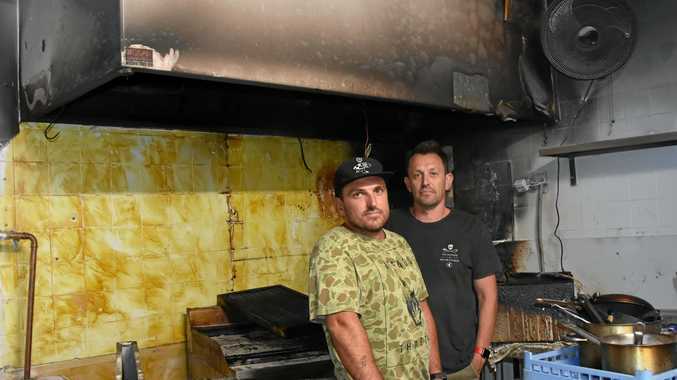 IT'S A case of rising from the ashes for popular Noosa Junction bar Eddie Cheeba's after fire tore through the kitchen earlier this month. On Sunday, October 7 a fire broke out about 8.30pm - believed to be from an overheated thermostat. No one was injured but the damage to the area was extensive. Having only opened in March, it was a devastating blow for owner Simon Harder but he has remained positive about the situation. 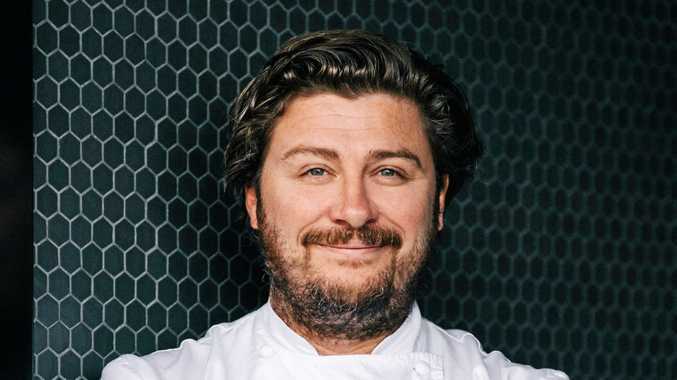 "There were about 15 people in the restaurant and the chef yelled out saying he needed help and when I went around the corner the kitchen was on fire,” Mr Harder said. Luckily the fire was contained but what used to be a working kitchen is now a room of charred walls and equipment. "The kitchen pretty much has to be rebuilt,” Mr Harder said. Minor smoke damage also impacted the restaurant area and Mr Harder lost all his bottles of wine and spirits. Mr Harder is now busy working with insurance companies to get his business back up and running as soon as possible. The response on Mr Harder's social media has been huge. Mr Harder hopes to have re-opening event soon to thank everyone for their support.